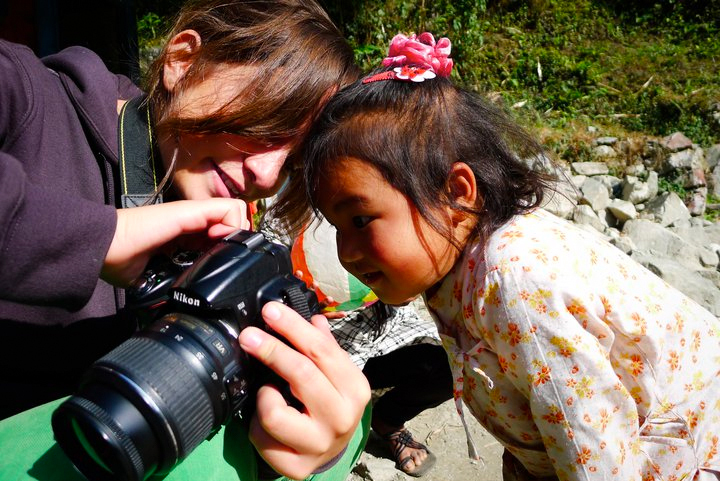 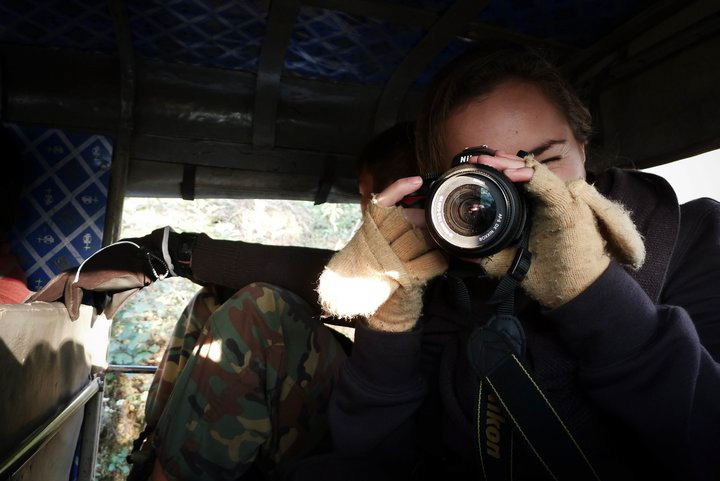 Emilia Lloret was appointed the official photographer and videographer for the activities carried out by Team Vidyalay. She is supported by Jackson Tan (team leader) for advice, as well as Lucas Tan who backs her up with additional coverage in the photography of events. 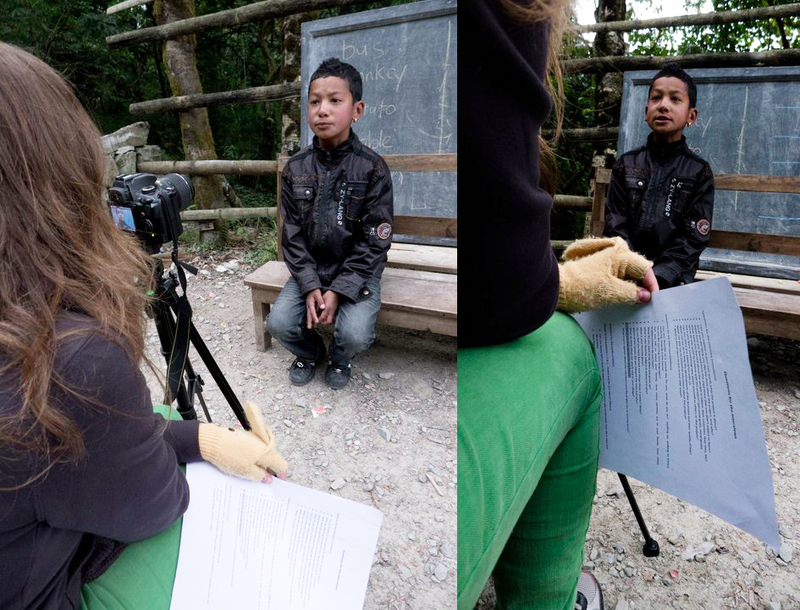 She has successfully created 2 main videos inspired by the trip to Sikkim. 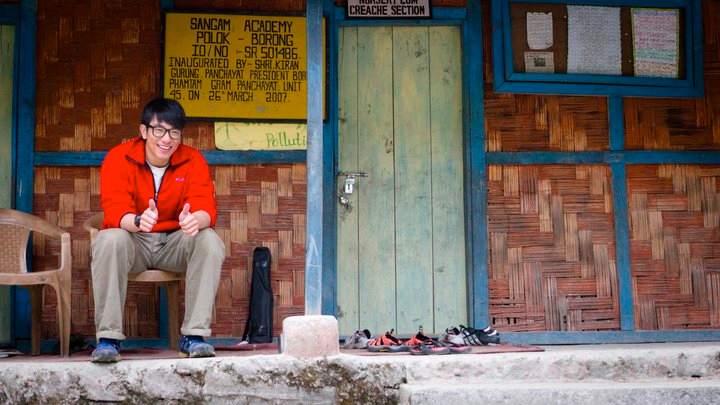 Sikkim India from emilia Lloret on Vimeo.